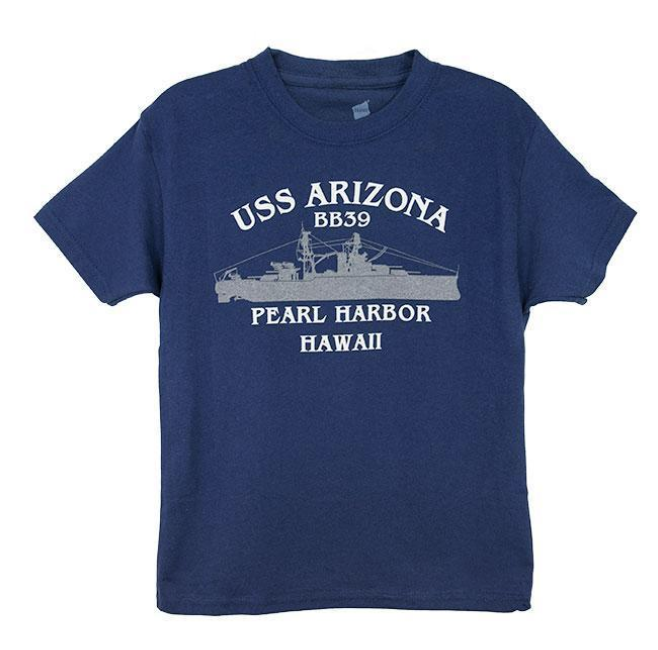 By now you have probably understood the value in taking a tour to Pearl Harbor. The question is, which tour is best for you? Most people are looking for a good value, with a knowledgeable guide, that is safe and efficient. We have already weeded out the tours that don’t give you those necessities. Only the best are offered on our site. Perhaps the most important decision is what sites to visit. This is where the tours really differ and when you have made this choice, you will know which tour to take. All of our tours include the Arizona Memorial. If you are going to Pearl Harbor simply to check it off your list, then you might consider a Pearl Harbor Combo Tour not listed here. You can visit the Arizona memorial in the morning then tour the island of Oahu afterwards. 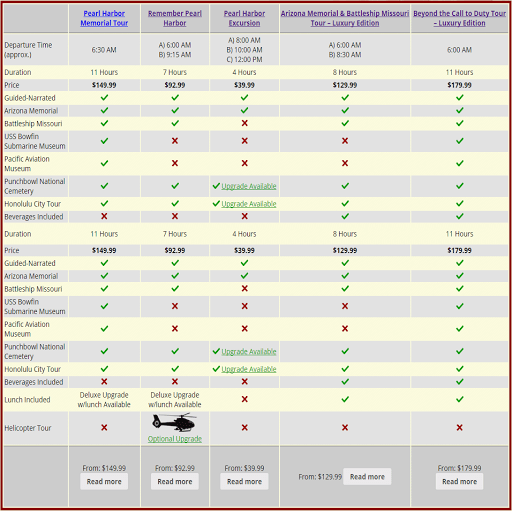 Because we have already narrowed down the choice to these excellent Pearl Harbor Tours, you can’t go wrong with any of these choices. The only mistake is waiting until the last minute to book.